HR as a whole has resisted a move towards people analytics for some time but the need is becoming critical. One third of working life (or 80 working days per year) is spent on completing ‘administrative or repetitive tasks’ according to a new report, costing the UK service industry alone over £400 bn. 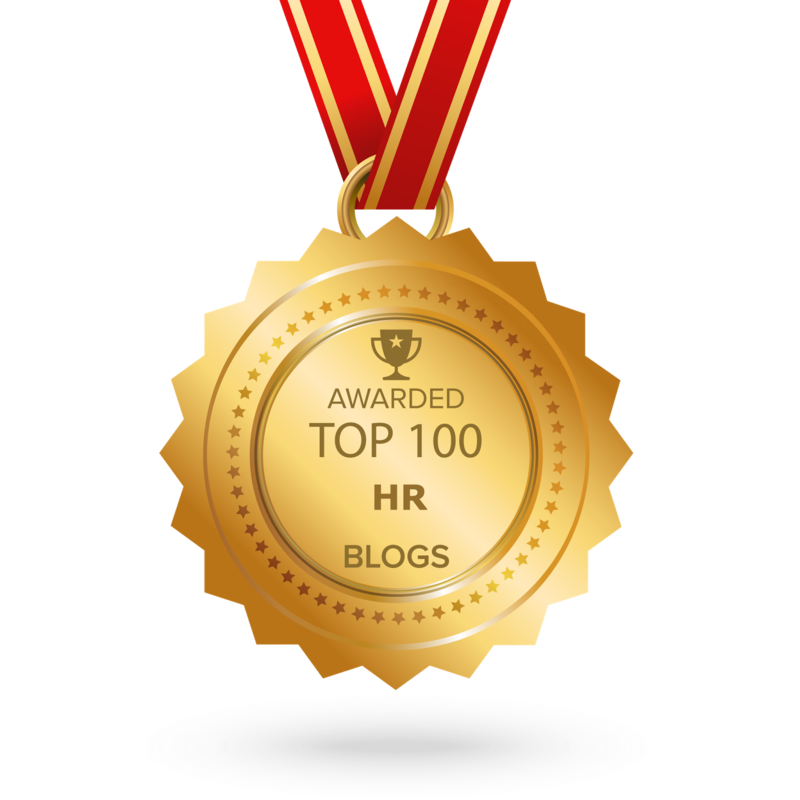 For HR, not only is it unproductive time but it also diverts attention away from focusing on sourcing talent and employee engagement. That’s not all. The Open University’s (OU) Business Barometer found that the skills gap is now costing the UK an estimated £2.2 billion per year. Delays and skills shortages are driving up recruitment costs as business are forced to pay more to attract the talent they need or turn to temporary workers and recruitment agencies. The problem is compounded by the rise in failed hiring decisions identified by the Recruitment and Employment Confederation. Moving towards people analytics is vital to help HR to address those issues and adopt a much needed a long-term approach to talent acquisition and retention. Deloitte’s 2017 Human Capital Trends Survey notes that people analytics is undergoing a ‘seismic shift’ and is now going mainstream but employers risk being left behind. Effective people analytics enables HR access to ‘real-time analytics at the point of need in the business process’ according to Deloitte. In its most basic form, it enables HR to access live data through recruitment software to begin to build a picture of what exactly is shaping the success or otherwise of your hiring process. For HR, it is essential that decisions related to talent acquisition and employee development are based on data. Hiring teams which are able to understand the benefits of this analysis and the way in which it ultimately impacts business performance and influence future hiring needs will be more successful in attracting talent. This is achievable with people analytics. Ask questions : Moving towards people analytics begins with the questions asked of your hiring process. For example, less than a quarter of UK business are confident in measuring their quality of hire. Asking questions about the retention levels of recent hires is the first step towards understanding that. Know your key metrics : Knowing and understanding your metrics drives successful recruitment. Time to hire, the source of your most successful hires and the ratio of accepted versus rejected job offers are all examples of information provided by your recruitment software. Companies relying on manual recruitment or outdated HR technology will be hindered in measuring these metrics accurately. Analyse the data : Understanding the underlying issues indicated by recruitment data enables HR to adjust hiring processes. For example high levels of candidate drop off rates may indicate a prolonged or repetitive application process. It may also indicate a lack of engagement with the talent in your pipeline. Time to hire is another crucial metric. The OU’s report found filling open jobs is problematic for three quarters of all employers – on average, it is taking one month and 24 days longer than expected. 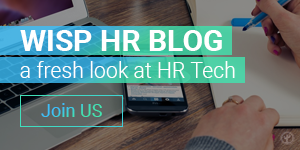 These are issues which can be identified and streamlined with effective HR technology. Simply put, evidence based HR means that hiring decisions are made with reference to supporting data, yet for too many organisations this is not the case. One in five hiring managers make snap decisions on candidates within one minute, according to research from TotalJobs. Only one third wait until after the interview has ended. Data from your recruitment software should reinforce or challenge your final decision. The potential for human error and bias are also minimised through the use of data driven recruitment. Once the obstacles to successful hiring are identified, HR can begin to address them and adopt a long-term approach to planning. People analytics can then help to predict the most likely source of your next new hire based on your data. Without this knowledge, it is impossible to improve your hiring process. Recruitment software is the most straightforward way for your business to move towards people analytics. It immediately reduces the time spent on time consuming ‘administrative or repetitive tasks’, streamlines the hiring process to minimise delays and reduces the potential for failed hiring decisions. 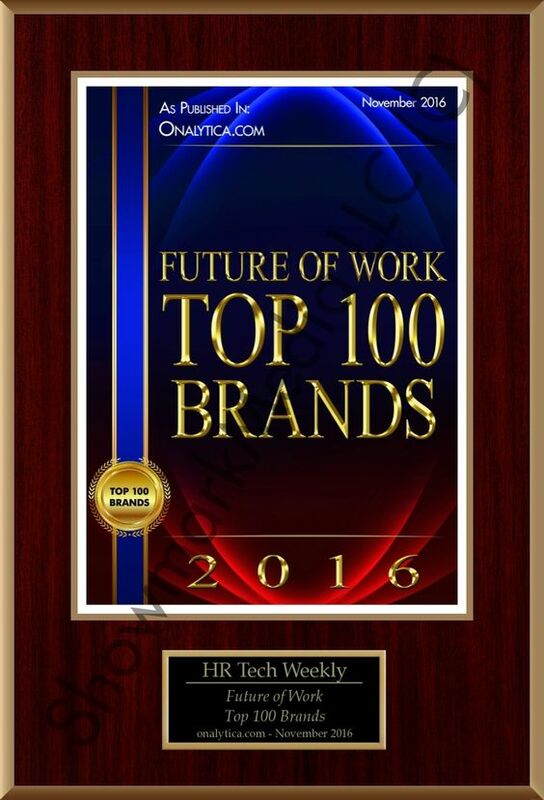 Making that move is now critical for HR. Advorto’s recruitment software provides workflow and structure across the entire hiring process, offering a dynamic database of candidates and analytics. Used by some of the world’s leading organisations, it provides a straightforward first step into people analytics and big data. Contact us today to take that first step.